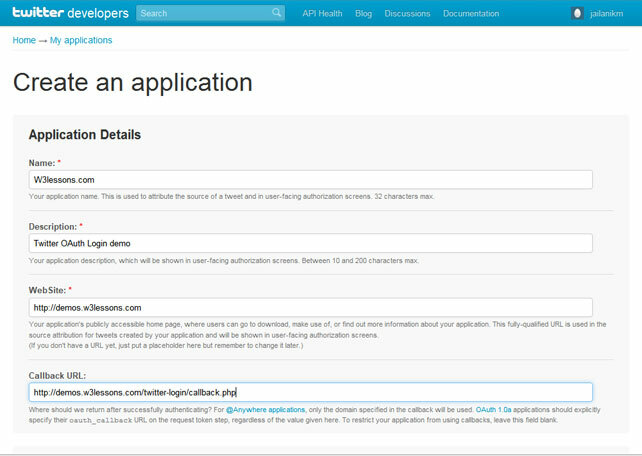 Today we are going to see how to integrate Twitter OAuth Login Authentication with our website. 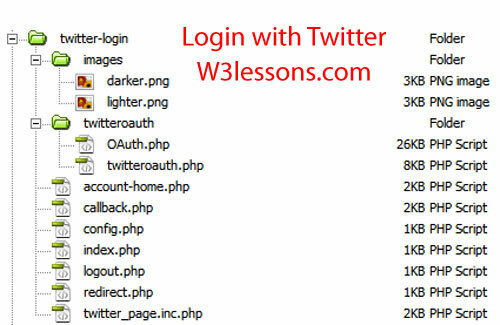 Let us start How to integrate Login with Twitter Button in our website. In order to Integrate Twitter Login for your website you need to obtain your Twitter Consumer key and Consumer secret. 3. In this area twitter list our existing apps. 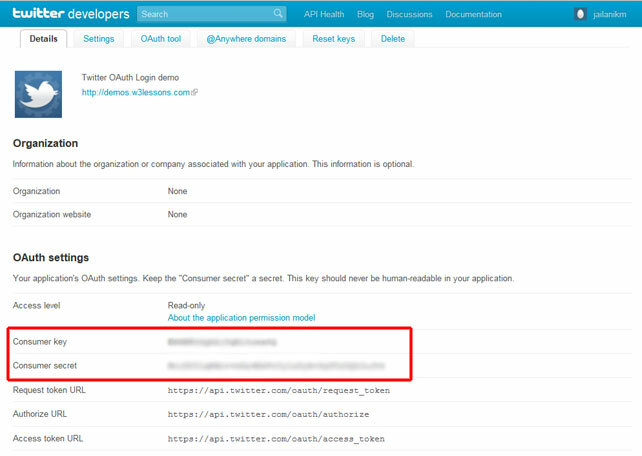 Create a First one by Choosing "Create a New Application"
5. Twitter will create new Consumer Key and Consumer secret for your Application. Let us Integrate this API with our Website. // if you not defined, twitter will try to bring the call back URL based on your app setting under the parameter callback url. * Check if consumer token is set and if so send user to get a request token. * Exit with an error message if the CONSUMER_KEY or CONSUMER_SECRET is not defined. * Take the user when they return from Twitter. Get access tokens. * Verify credentials and redirect to based on response from Twitter. If you have any doubts feel free to comment !